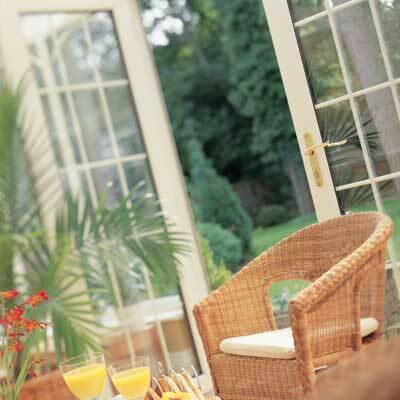 Our popular patio doors are available as multi-panel sliding glass doors or open-out double French doors, designed to suit modern and traditional properties. Manufactured to high energy performance standards, patio doors from The Windows Clinic are ultra energy efficient, as well as being secure. 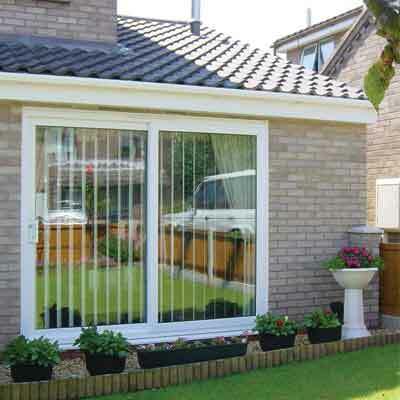 The versatile patio doors that we offer as part of our range are a great way to improve access to your home and provide enhanced ventilation in the hot, summer months. Utilising an innovative sliding opening mechanism, patio doors can help to blur the boundaries between the inside and outside of your home. 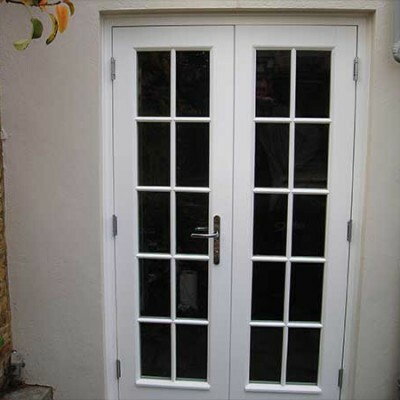 French doors are the perfect alternative to patio doors if you need to maintain a consistent heritage aesthetic to your property. Arranged in pairs, French doors open outwards and can help to enhance the ventilation, as well as aesthetic of a property. 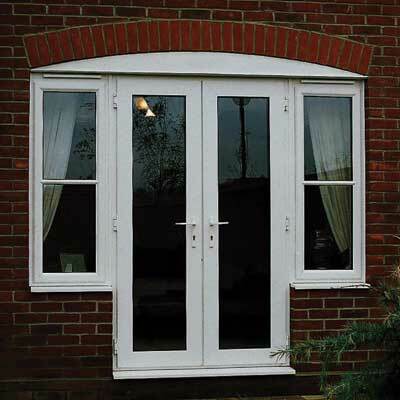 Thanks to the advanced locking systems used in their design, you can be sure that a patio door or French door from The Window Clinic offers great levels of security. 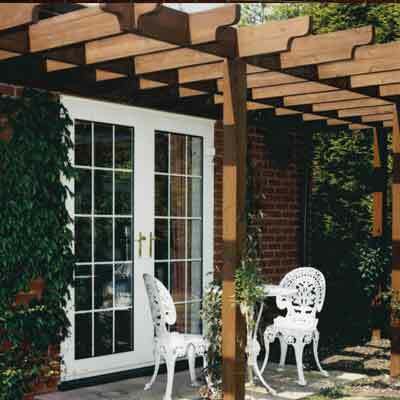 Sturdy, robust and secure, patio and French doors from our range offer exceptional security and will present a problem to even the most determined of intruders. Customise your door set with a full range of colours (including dual colouring).